Chuck is also a retired U.S. Marine. When you work with him and Valence Realty as your Broker, you have a professional with the highest standards of integrity, ethics, and commitment on your side. As a Certified Distressed Property Expert (CDPE), Chuck is qualified to help homeowners with homes that are underwater or that they can no longer afford. If you or anyone you know is in this situation, please contact him ASAP…there are alternatives to foreclosure. 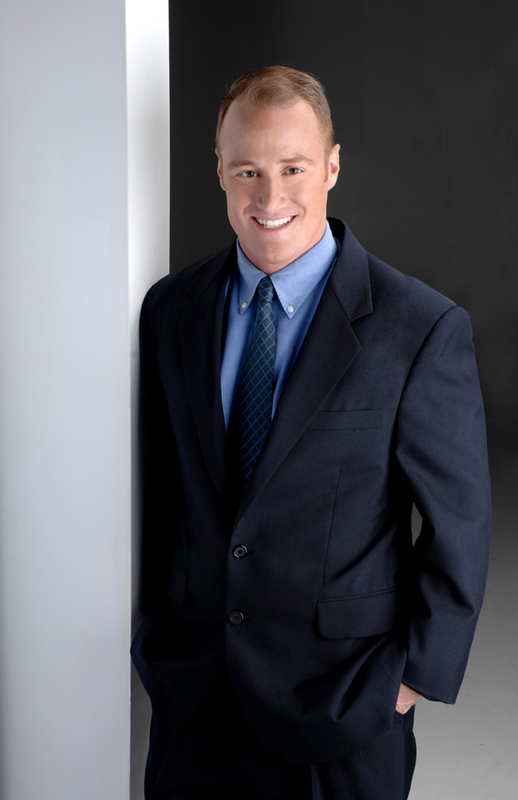 In his spare time, Chuck enjoys sports, skiing, scuba-diving, weightlifting, and of course, the Florida Gators. After 23 years of dedicated service as an RN, Cyndy opened Valence Realty Group with her husband and partner, Chuck. She transitioned her compassion and dedication as a nurse, and her knowledge as a native of the Central Florida area, to serve the needs of real estate Buyers and Sellers. Along with obtaining her real estate license and the National Association of Realtors® ePro® certification, Cyndy earned her Bachelor of Science from the Florida State University (Go Noles!) 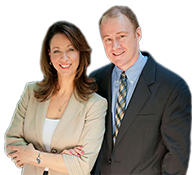 and specializes in residential sales in Seminole and Orange Counties. She is a member of the National Association of Realtors®, the Florida Association of Realtors® and the Orlando Regional Realtor® Association. She serves as the Marketing and Accounting Manager for Valence Realty Group. Cyndy‘s interests include travelling and scuba diving and she’s recently discovered the thrill of snow skiing! She’s a proud parent/step-parent to 4 great kids, her beloved Chihuahua, Spidey, and grey haired tabbies, Rizzo and Frenchy. 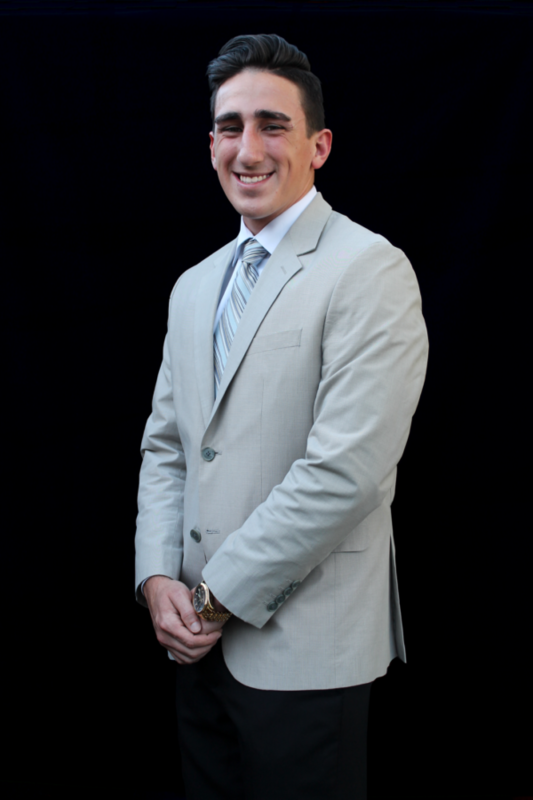 As a second-generation Realtor®, we are excited to welcome Tyler to the Valence Realty family. As a social media and technology devotee, along with his passion for the industry and strong work ethic, Tyler’s business is built on: Dedication, Communication, Determination, & Trust while embodying the ability to cater and adapt to all of his client’s Real Estate needs. We will work closely with Tyler as a seasoned team that will serve our customers through Tyler’s connections and our market knowledge and experience. Tyler is a member of the National Association of Realtors®, the Florida Association of Realtors® and the Orlando Regional Realtor® Association. Stephanie has always had a love for real estate, especially in beautiful, sunny Florida. 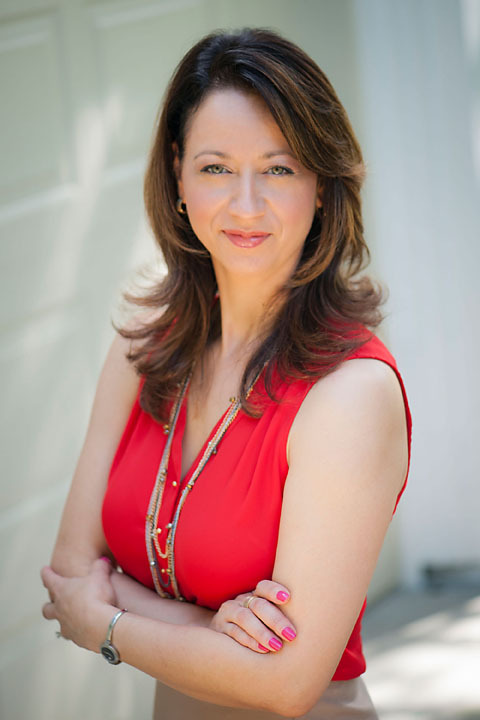 She has an extensive background in marketing and as a small business owner as a professional violinist. She has a passion for providing an exceptional product, helping others and building relationships. Stephanie’s attention to detail and personal touch helps her earn and gain the trust and respect of her clients in every aspect of her business. Her unique background and extensive experience in relationship building is leading her to success in this industry to help you with all of your real estate needs. After she and her husband bought their first home, and have since filled it with the laughter of two sweet children, she’s realized that helping others achieve their goals in homeownership is a priority in her life. Stephanie truly treats her clients as if they are her only one, taking great pride in attention to detail, listening to their needs and exceeding their expectations in customer service. Many homeowners have had undesirable real estate experiences, and Stephanie is here to help by creating a wonderful and positive outcome for every single one of her clients. To know Nicole means knowing that she is dedicated to family and career. She is honest and loves to help people reach their absolute best. This includes her kids, family, friends and community. 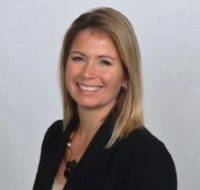 Nicole’s brings her extensive knowledge in appraisal review and closing document experience from her previous employment which sets her apart from most. This experience, her desire to continue to further educate herself, and her unbridled determination to give her clients the best experience they can while making one of the largest decisions in their lives. Her life started in Wurzburg, Germany as an Army Brat. She was raised in South Daytona in the house her father and her siblings were raised in. Her life has taken her to various parts of the world and now she calls Winter Springs home. 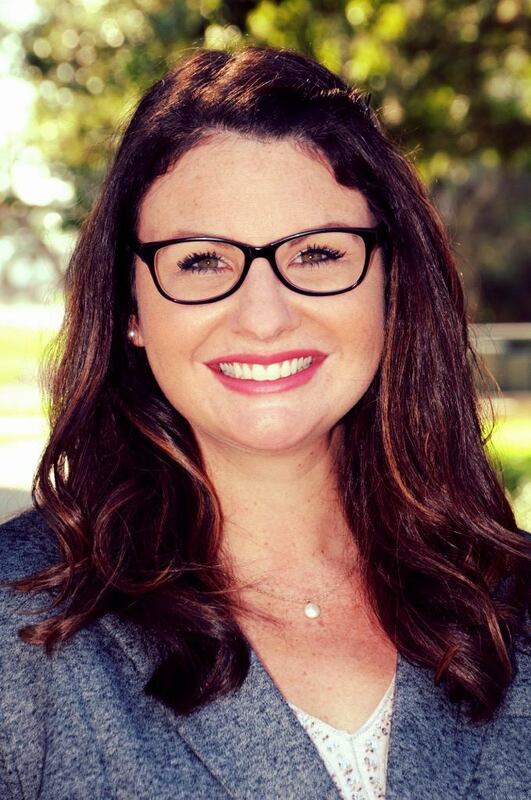 Nicole is a member of the National Association of Realtors®, the Florida Association of Realtors® and the Orlando Regional Realtor® Association.